It’s summertime and nature is in full swing. The birds are singing and wedding bells are ringing. They say “opposites attract” but Billy Bob and Marsha take this cliché to the limit. The ceremonial pledge “till death do us part” may seem too close at hand, as you laugh through your tears at this dysfunctional wedding ceremony. Did we mention, you are a part of the wedding? 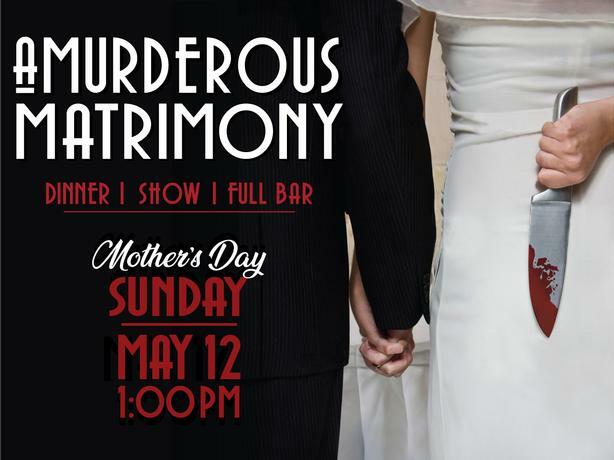 This is certainly a Murderous Matrimony….